Critics have labeled Gibbons as the English Bob Seger, but such a comparison is little more than superficial, doing credit to neither party. The two share a love for basic, no frills rock and roll but that's pretty much where the comparisons end. 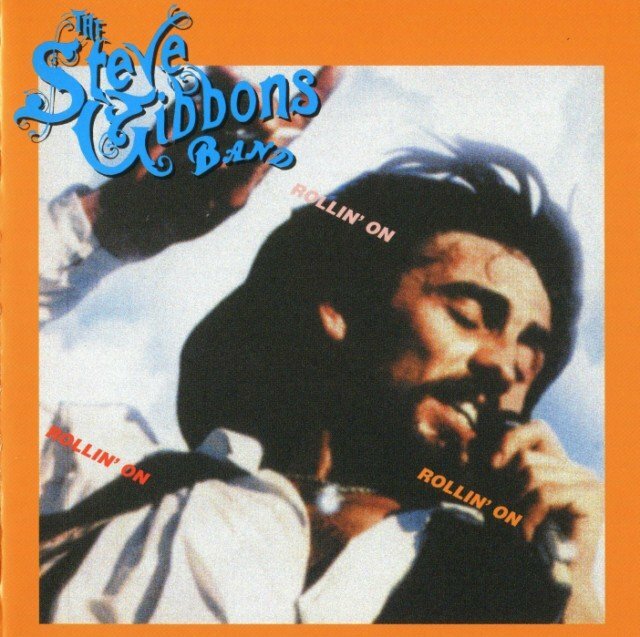 Produced by Ken Laguna, 1977's "Rollin' On" is simply prime Gibbons and stands as one of my all time favorite albums. Credited with penning twelve of the 14 tracks, original material such as 'Light Up Your Face', 'Please Don't Say Goodbye' and a live 'Tupelo Mississippi Flash' showcased Gibbons' knack for crafting material that was tuneful, commercial, yet rocked with an intensity that's all but absent from music these days. How could songs like 'Wild Flowers' and 'Low Down Man' not have garnered top-40 airplay? Other highlights included the atypical country-flavored 'Now You Know Me' and the gorgeous ballad 'Till the Well Runs Dry'. Interestingly, the album's lone cover of Chuck Berry's 'Tulane' provided Gibbon's with an unexpected UK hit 'Tulane' b/w 'Now You Know Me'.